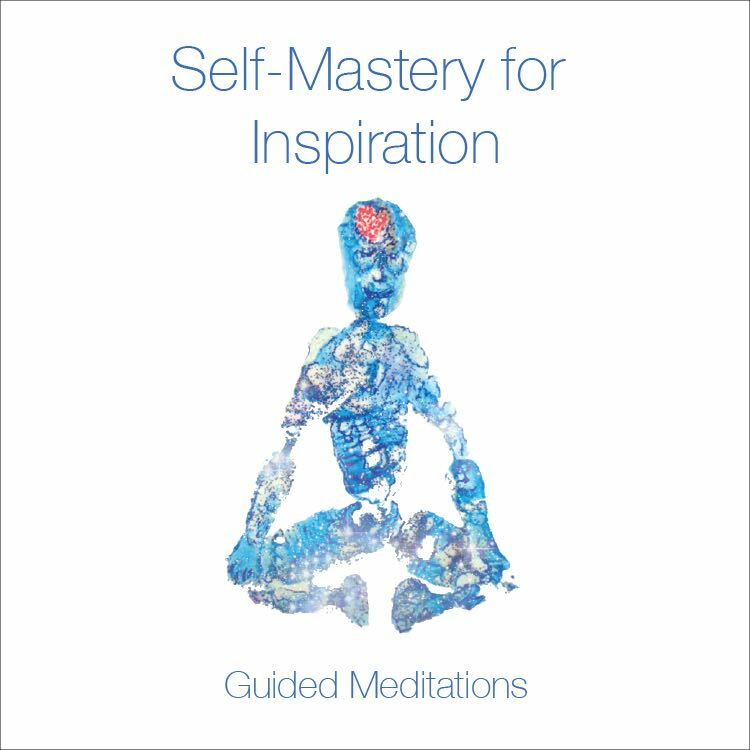 Self-Mastery Inspiration is a complete set of affirmation infused guided meditations to help you break free of mental blocks and unlock the depths of your potential. Whether you are seeking inspiration, motivation, success, and achievement, this audio series will make a positive change in your thinking by building new neural pathways. The beauty of Self-Mastery Inspiration is its adaptability to the modern lifestyle. With the flexibility of these three delivery mechanisms, you can be sure there is a Self-Mastery Inspiration meditation that is suited to every mood and situation. Often times, you may find yourself feeling disconnected and ambiguous about your direction, purpose or place in life. These empowering affirmations work to clear out the mental stumbling blocks inhibiting clarity of thought and retrain your brain to focus on what is and what can be. The Subliminal versions deliver the same messages at volumes just below the mind’s conscious awareness, affording the opportunity to internalize the statements without the distraction of words. The results we have seen coupled with the universal application of Be Still and Know have made it a top favorite among our customers. Self-Mastery Collection for only $39.99. Or if you would just like to learn more about the benefits of Meditation, check out The 76 Scientific Benefits of Meditation.